Both divorce and marriage are common experiences. 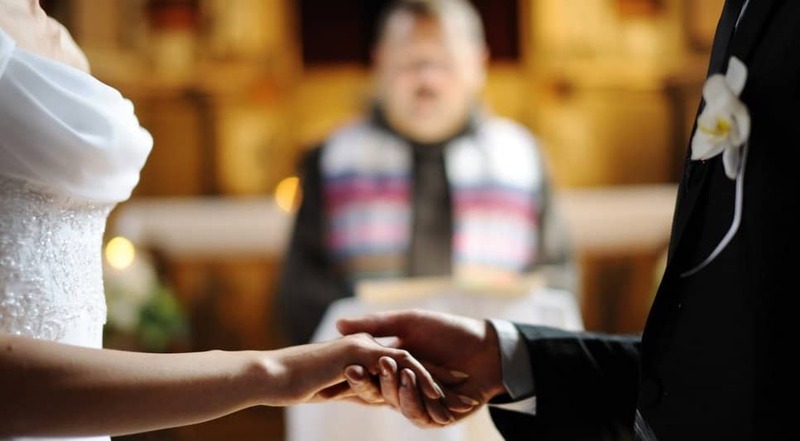 In Western cultures, over 90% of individuals marry by 50 years of age. Healthy marriages are good for physical and mental health of couples. Also, they are good for kids; growing up in a happy home protects kids from social, educational, physical and mental problems. However, around 40% to 50% of married couples in America divorce. The rate of divorce for future marriages is even greater. 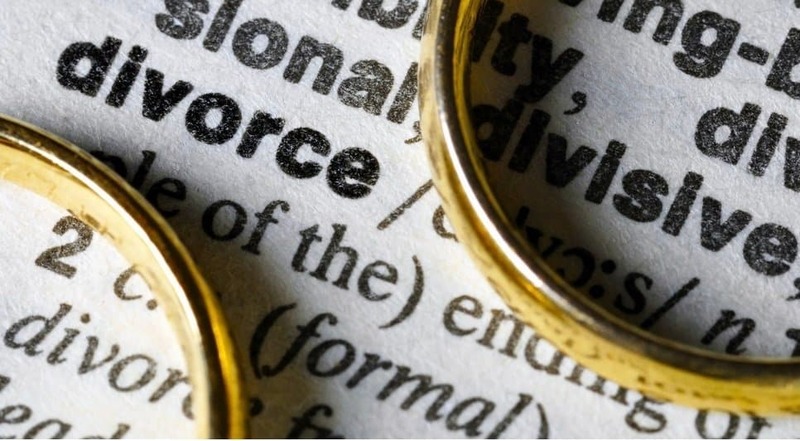 This list contains 10 facts about divorce you probably don’t know. According to a study carried out on US women and men aged 15 to 44 years, couples who begin living together before being married are more prone to divorce. In America, ladies take about 3.1 years to remarry post divorce, while males take about 3.3 years to remarry. Philippines is the only nation (other than Vatican City) where divorces are illegal. Marriages where ladies are 2 years older than their spouses are 53% more likely to break than the marriages where men are one year younger or 3 years older than their partner. Children whose parents have divorced are less likely to finish high school. 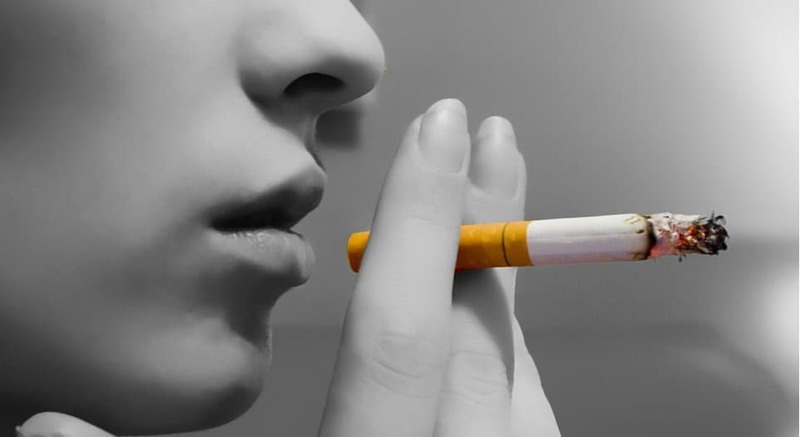 According to research, a divorce is 75% to 91% more likely if just one of the partners smokes. Back in 2011, a 99-year-old man in Italy divorced his spouse of 77 years after he discovered that his spouse had an extramarital affair in the 1940s. 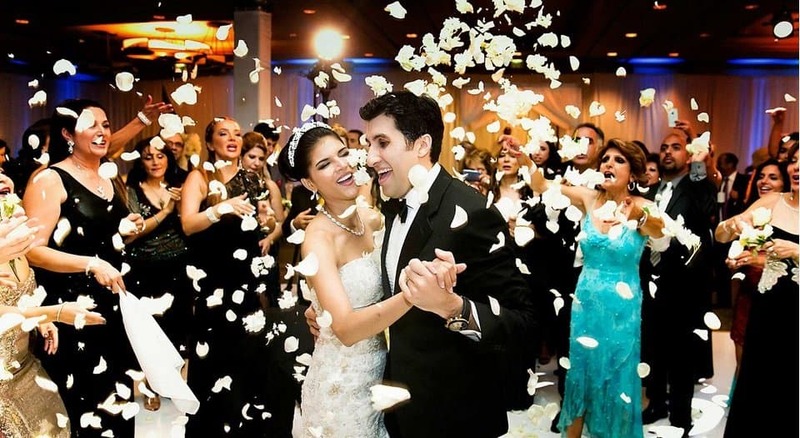 Couples who have a luxurious marriage ceremony are more prone to divorce. Couples who have kids are less likely to get divorced, but the odds of divorce go up in case of triplets or twins. 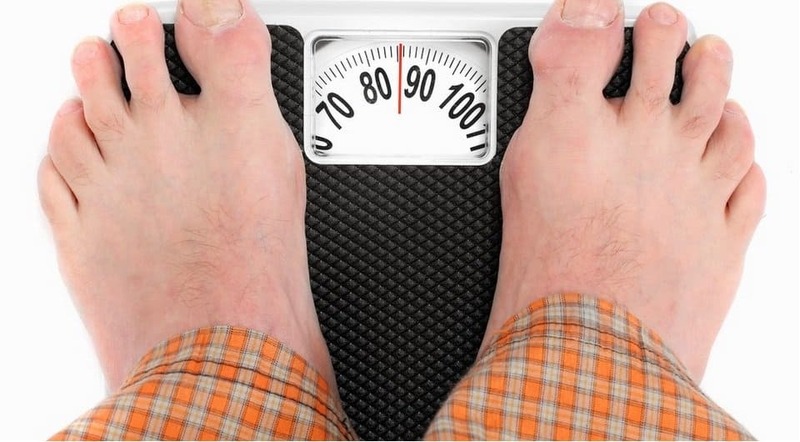 Males are likely to gain weight post divorce, according to researchers.